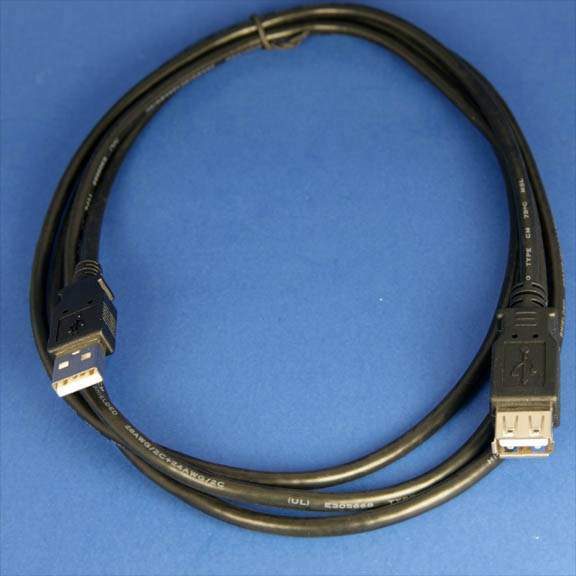 USB Extension cables create an easily assessable USB port for most of your small USB Devices such as Flash Memory Pen Drives, Digital Cameras, PDAs and cell phones. Support low and high speed USB devices will function equally well with this USB extension cable. Connectors: USB Type A female to Type A male. Designed and Engineered in the USA by PCCABLES.COM Inc.
Superior foil shielding provides reliable, error-free data communications.